Skoda revealed the Karoq SUV in May 2017. Ever since its global unveil, we felt that this model, which replaces the Skoda Yeti globally, should come to India given the demand SUVs are experiencing here in general. In line with our expectations, the Czech carmaker has now confirmed that the Karoq will be introduced in India. The confirmation comes from Skoda’s director of sales, service and marketing, Ashutosh Dixit, who recently told PTI, "We want to build our product portfolio. In short term, we are focusing to launch our latest SUV Karoq in India in the next 12-18 months." 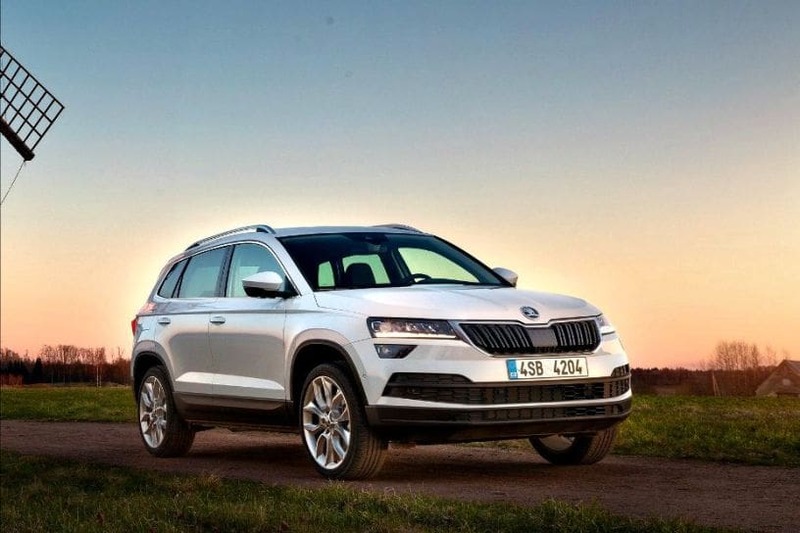 The Skoda Karoq is built on the VW Group’s MQB platform which it shares with various other Skoda and Volkswagen products like the Kodiaq, Octavia and Tiguan. We’re not expecting Skoda to build this SUV in India, and therefore, the Karoq may not be as aggressively priced as the Jeep Compass. As a result, we expect the Karoq’s sticker price to remain upwards of Rs 20 lakh. It will compete with SUVs like the upcoming Honda CR-V, Hyundai Tucson, and upper variants of the Jeep Compass in our market. Spied: Skoda Karoq caught in India. Check out the pictures here. For buyers looking for a more affordable German SUV than the Karoq, we expect at least one product to come around 2020 -- the Volkswagen T-Cross-based SUV. Read more about it here. Skoda is now officially working to localise the VW Group’s MQB A0 modular platform in India for both Volkswagen and itself. It should allow the Group to bring its newer generation of small cars like the new Polo, the Polo-based sedan (Virtus), which will replace the Vento here, the T-Cross-based SUV mentioned above, and some more global products in our market at competitive prices. Skoda is also planning a product offensive (the Eco car family) in the affordable segments based on this platform. Back to the Skoda Karoq, which is expected to come powered by a 2.0-litre diesel engine paired with a 7-speed DSG transmission in India. There’s also a manual transmission option available internationally, which might feature on the entry-level Karoq variant in the Indian market. Internationally, the Karoq also gets a 1.0-litre and a 1.5-litre TSI petrol engine. It’s too early to say whether any of the petrol engines will be a part of the Karoq’s lineup for India or not. However, increase in demand for petrol-powered vehicles in our market might prompt Skoda to offer a petrol engine in the Karoq as well. On the basis of Dixit’s statement, it’s difficult to say whether Skoda will bring the Karoq to India in 2018 or not. But we can safely deduce that this SUV will be here before 2020. Read more about the Skoda Karoq here.